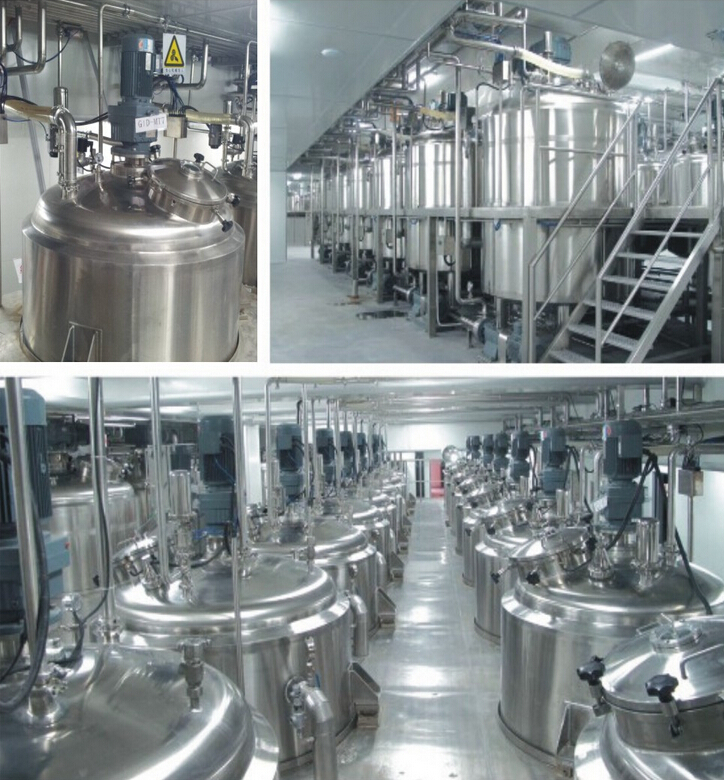 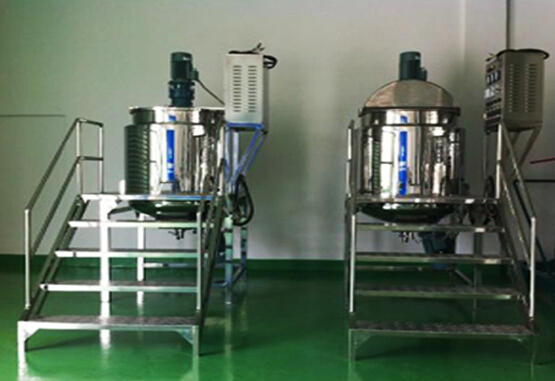 YX series PMC shampoo producing machine (shampoo blending tank) is mainly suitable for preparation of liquid detergents (such as cleanser essence, shampoo and shower cream etc.). 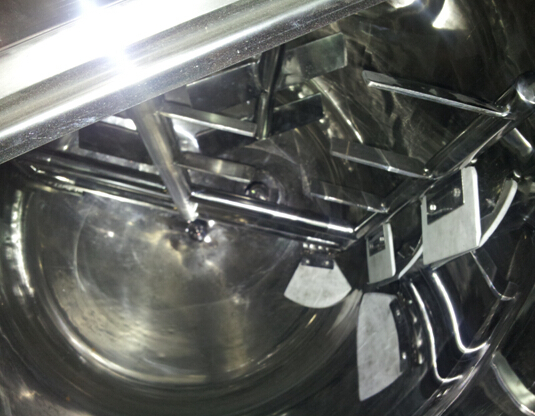 Integrating blending, dispersing, heating and cooling etc. 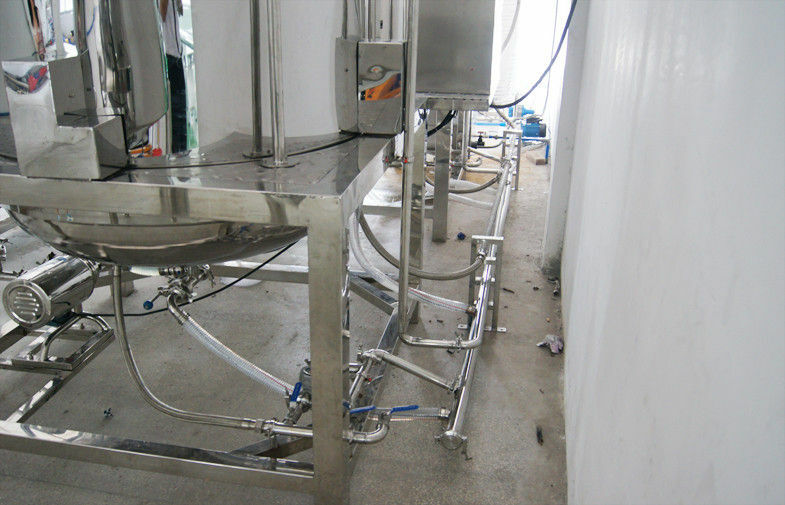 functions, the machine is an ideal device for liquid preparation in various factories. 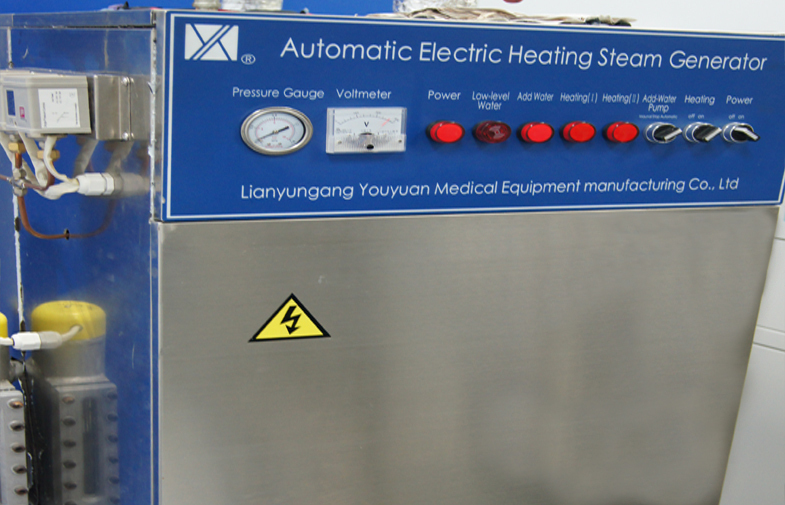 2.the electric rods heating way work power 47.5KW ,while the steam boiler work power only 16.5KW.a lot of energy will be consumed if choosing the former heating way. 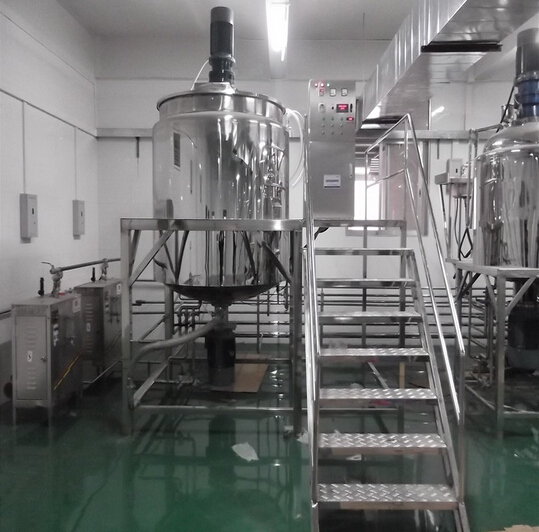 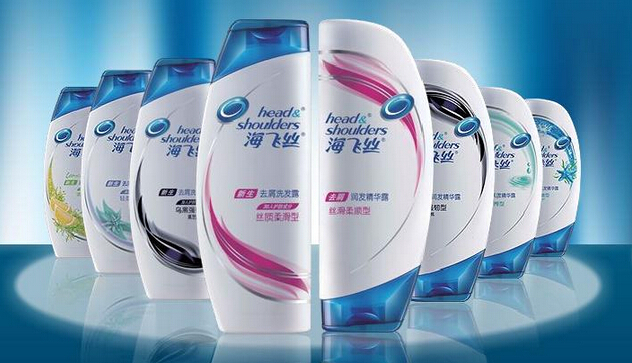 the forth step is to storage the final products from shampoo making machine.then filling it with horizontal self suction filling machine ,about whose operation please refer to our youtube video link for furthur information https://www.youtube.com/watch?v=iOHnCVnYBw0 ,whose filling volume rangs from 60ml to 1000ml suitable for medium shampoo production . 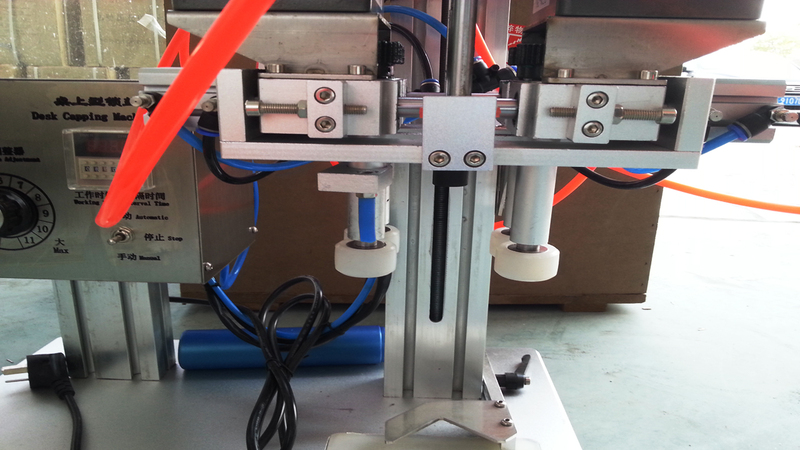 Finaly what you need to do is to put the filled bottles on the double sides Automatic labeling machine, which can finish the labeling of any shape of bottles,either round or flat or others.